Turner takes his rich baritone to NBC’s TODAY Show March 14 to perform his Top 15 hit “Hometown Girl.” The catchy tune is moving critics and fans alike with over 100k in digital sales and topping an impressive 60 million streams across all platforms. 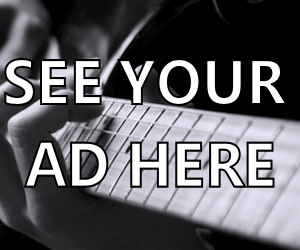 Before heading to New York, Turner takes to the road for Deep South album release events across the southeast beginning in Key Largo, Fla. March 9; Orlando, Lakeland and Ocala, Fla. March 10; Atlanta, Ga. March 11 and Birmingham, Ala. March 12. 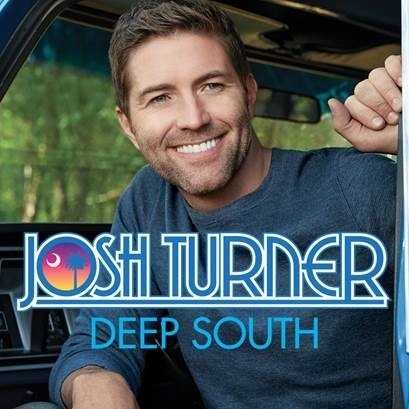 Fans can pre-order Deep South HERE and find Turner’s official Deep South playlist HERE. 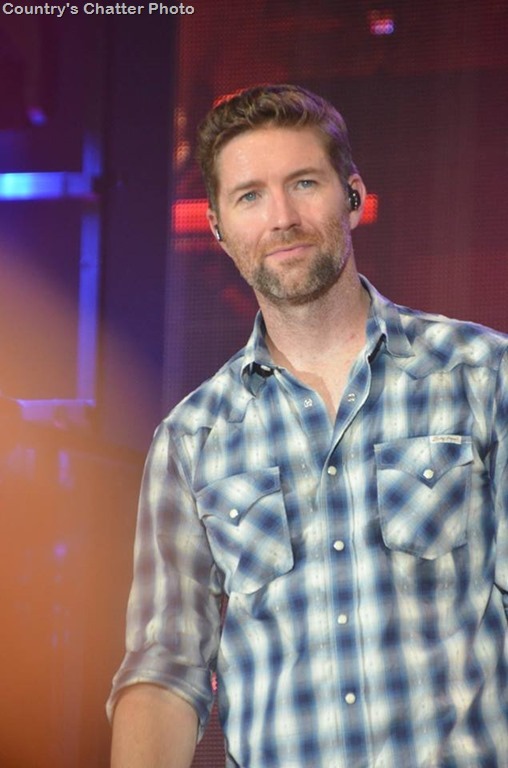 For more information on Josh Turner including a list of his upcoming tour dates, visit www.JoshTurner.com. Just in time for BBQ season, Kid Rock announces new "American Badass Grill"